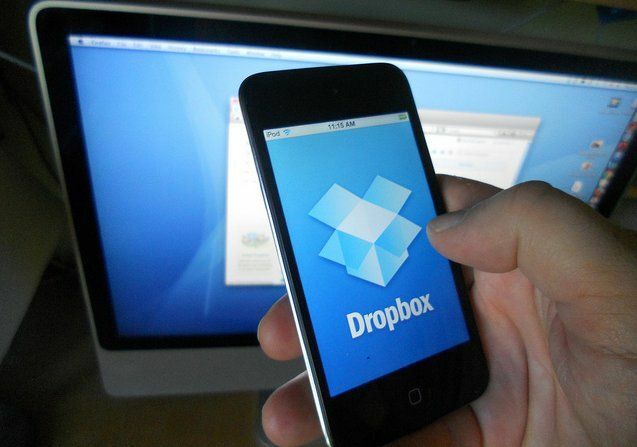 iPhone, iPad, and Mac users have the option to choose Dropbox, which is integrated into iOS and macOS into some ways, but not as closely as Apple’s iCloud. And Dropbox for iPad was recently updated with tons of great features, making the Dropbox vs iCloud decision more challenging. A 2TB Dropbox Professional plan costs $16.58 per month. Another option is a Dropbox Plus plan that offers 1TB for $8.25 per month. The company gives anyone just 2GB of storage for free. Pricing for 3TB Business Standard plans varies by how many people are in the team. Current customers don’t have the additional space yet. “All new Dropbox Professional and Business Standard subscriptions will include the upgraded storage starting today. We’ll be increasing storage for existing accounts in the coming weeks,” the company promised in a statement. Apple offers its users 5 GB of free storage, more than twice as much as Dropbox. The iPhone maker also has service plans with 50 GB for 99 cents per month and 200 GB for $2.99 per month. There are no Dropbox equivalents. Apple’s top-tier offering is 2 TB for $9.99 a month. That’s slightly more than the equivalent Dropbox plan. iCloud currently doesn’t offer a competitor to the Business Standard plan, nor does it have a plan larger than 2 TB.